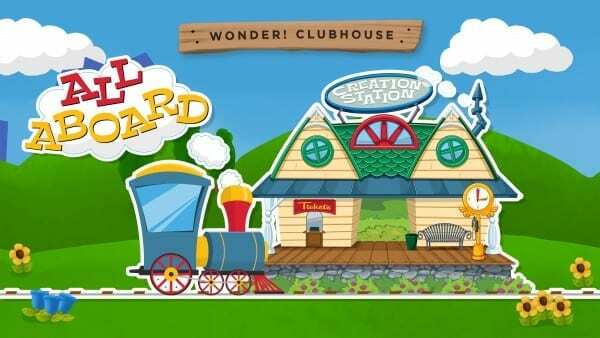 During All Aboard we’ll make discoveries and learn about the world around us and that God made everything – the sun, moon, stars, planets, clouds, rain, oceans, animals, flowers, you, me … everything! 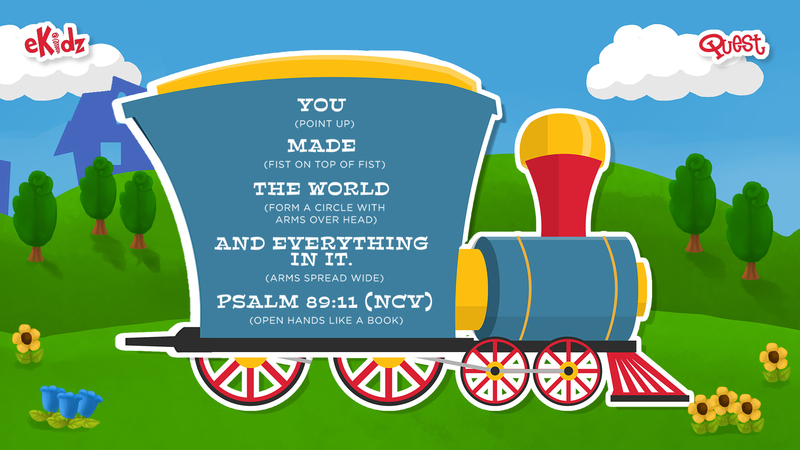 Join us in helping your child learn Psalm 89:11 (NCV) and remember God made everything. Children can recite the verse each weekend to receive an additional train cars for their poster! Use the smart phone or computer memory verse backgrounds and join us to help your family learn Psalm 89:11. 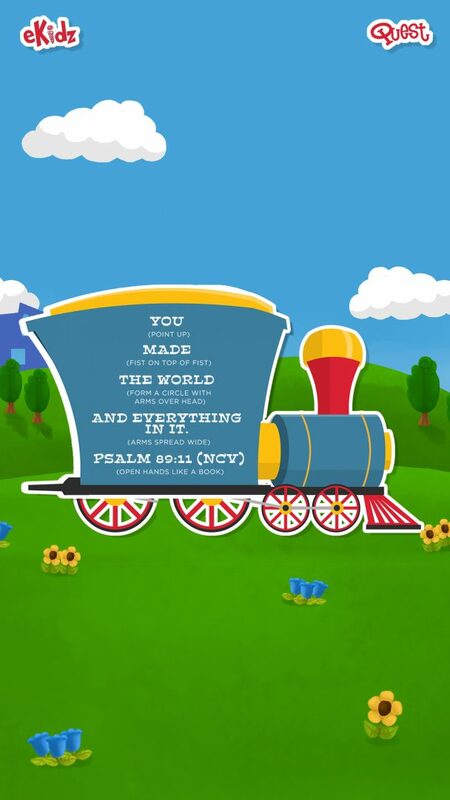 Children can recite this verse each weekend to receive an additional train car for their All Aboard poster! Collect six train cars and bring the All Aboard poster back to Quest to receive a special prize!